On the way to Mt. Popa and Table Mountain, a popular tourist site southeast of Bagan, Burma, our guide parked alongside the road and led us into a small village. It’s one of the many memories of our recent trip to Myanmar that I’ll never forget. Back in 2011, I enjoyed Walking a Village outside of Varanasi, India on the way to Sarnath to visit Buddhist sites. After that experience, I vowed that I would continue to use this method of “slow travel” during future trips. I was not disappointed. As we entered the village, we were enthusiastically greeted by small children. Some were shy, but most warmed up to me after I crouched to their level. 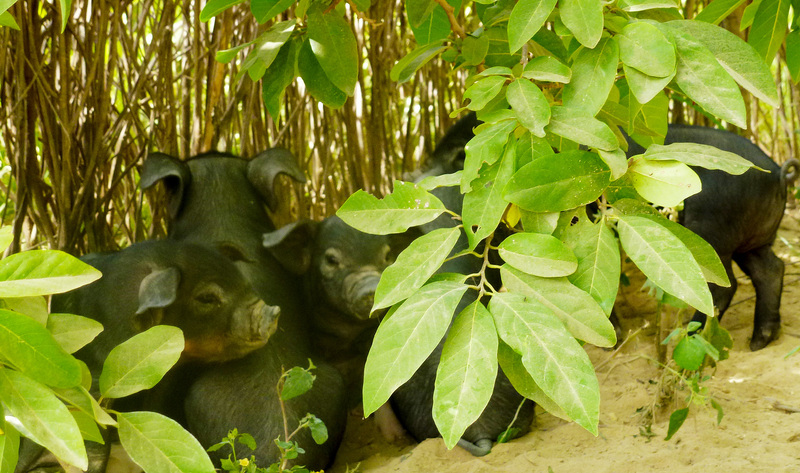 As we walked among the thatch-roof huts, we introduced ourselves to a family sow and her brood who scurried away to hide underneath a nearby yam patch. 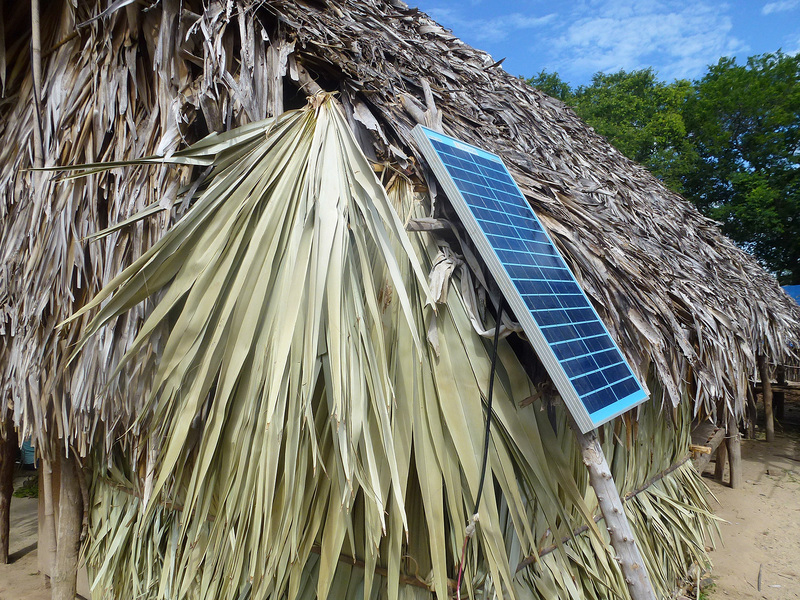 I was impressed with the use of solar panels in the village. One panel could power a small 6-inch TV. 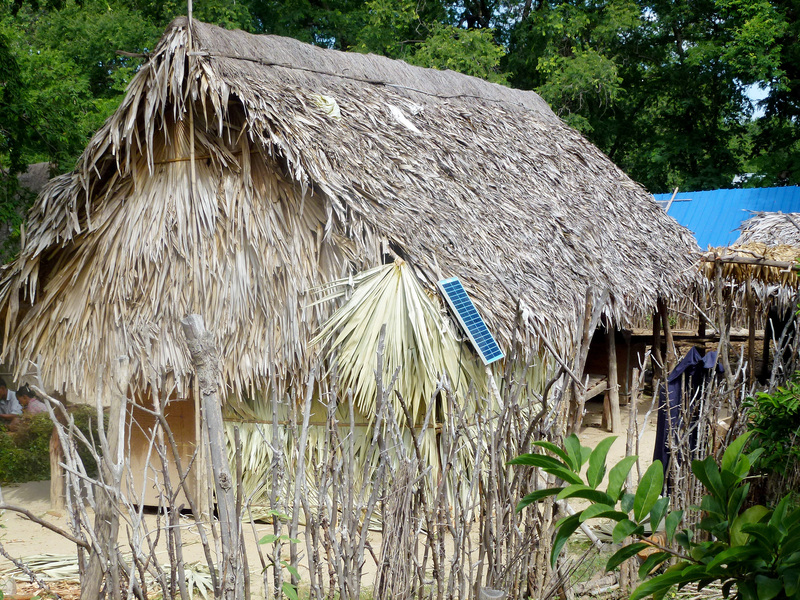 One home owner proudly showed how he could charge batteries to power a radio or a smart phone. He showed us his living space. 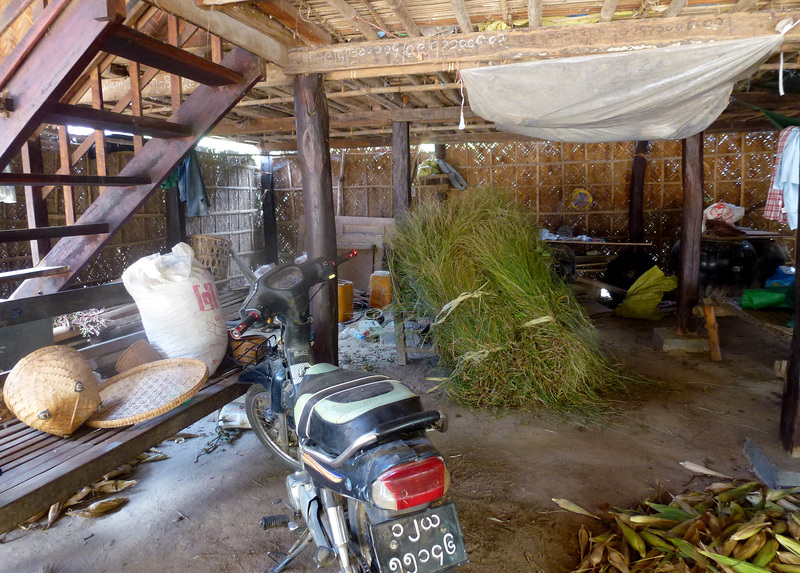 I noticed that his motorcycle was kept inside, under the thatched roof. 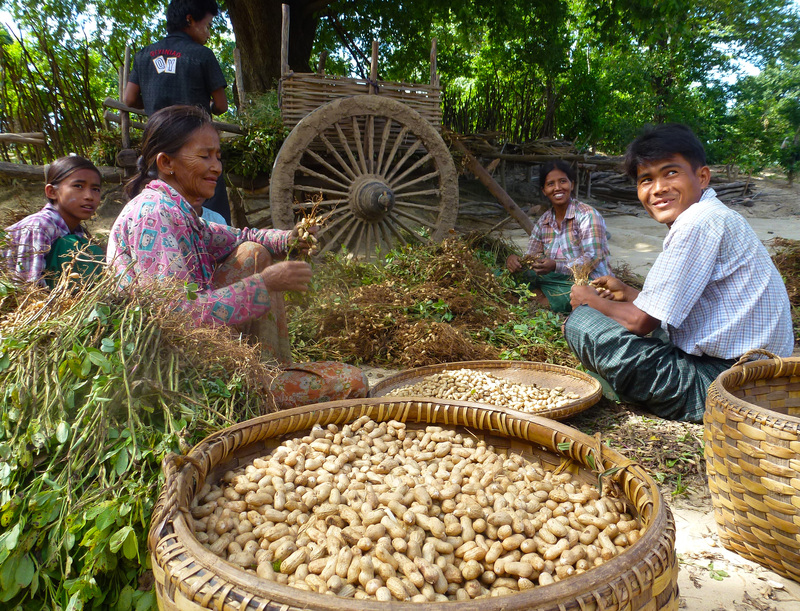 A group of villagers were busy harvesting peanuts. They smiled as we passed by. We didn’t meet many older children because they were in school. So we stopped on by to take a look at the classrooms before we returned to our vehicle. Should you go to Burma? The answer is a resounding YES! I can still feel the memories of Myanmar coursing through my body and my jet-lagged brain. “This is Burma,” wrote Rudyard Kipling over a century ago. “It is quite unlike any place you know about.” His words are true even today. Everywhere you’ll encounter men wearing skirt-like longyi; children and women with thanakha (traditional make-up) on their cheeks; and grannies smoking cheroots, chewing betel nuts and spitting red juice. There are no Starbucks, McDonalds, or Kentucky Fried Chickens—yet. The October/early November “shoulder season” is a great time of year to go there. Although it rained during our first two days in Yangon, the wet season is generally over; the countryside is lush and fresh; and the tourist season is just beginning. I was fortunate to be in Burma during a rare press conference held by Nobel Laureate Aung San Suu Kyi, held a week prior to President Obama’s recent visit. She warned the U.S. not to be “too optimistic,” and that promised reforms have slowed during the past two years. The government’s emphasis, she explained, has been on economic advances rather than human rights. Suu Kyi opened the press conference in Yangon with Obama last week by addressing reports of tension between the U.S. and those working for democratic reforms in Myanmar: “We may view things differently from time to time but that will in no way affect our relationship,” the Associated Press reported. Burma is clearly counting on the support of the west. It’s a heady time for the people of Burma. In 2010, Myanmar held its first free elections in two decades. Even though the country’s progress on the road to democracy is two steps forward and one step back, there’s a cautious optimism in the air. The 2015 elections are coming up next fall. I could sense the spark of hope and excitement. Just maybe they will change the constitution so that “The Lady” can run. And just maybe the generals will delete the clause they added that allows them to have 25% of the parliamentary seats no matter what the vote tally shows. Everyone I queried says they would vote for The Lady. Of course. She has given up her life, her freedom, and her family—all for the people—quite a sacrifice. Restrictions have definitely relaxed since my last visit to Burma in 2006. During a two-day cruise up the Irrawaddy River to Mandalay, I was surprised that the Paukan cruise line could show the film, “The Lady” (see movie trailer) released in 2012. Even so, the film is still not allowed in Burmese theaters. We had the opportunity to see much of Burma through “independent travel,” which allowed us more free time to digest what we had seen and learned before rushing home or on to another country. Many of the tourists we met were heading from Yangon, the largest city, to Bagan with its 3200 pagodas, and then to Mandalay, the ancient capital of the kings. By expanding the itinerary of a typical trip and seeing only one country, we could take the time to go deeper into the interior. Swaths of the country, off-limits for years, can now be visited. I fell in love with the fertile farms of Shan state, the mountain villages of Pindaya, and the fishing villages of Inle Lake. We saw people getting around in trishaws or horse-and-cart and farming with little or no mechanization. It wasn’t all easy travel. Beyond Yangon, Burma is still a third-world country. In the interior, I had to let go of internet, phone and e-mail. However, I’m very glad I went there. And I urge you to go as well! We are asked this question when our friends find out that we are off to yet another adventure on Saturday. This first business park will employ 70,000 workers when running at full tilt. It will provide food, consumer products and construction materials for the domestic market and will export shoes, clothing and car parts. Two other such parks are planned. When I visited Burma back in 2006 (see previous blog entry: Burma, my next favorite Place) the big question was: Should you go to Burma? 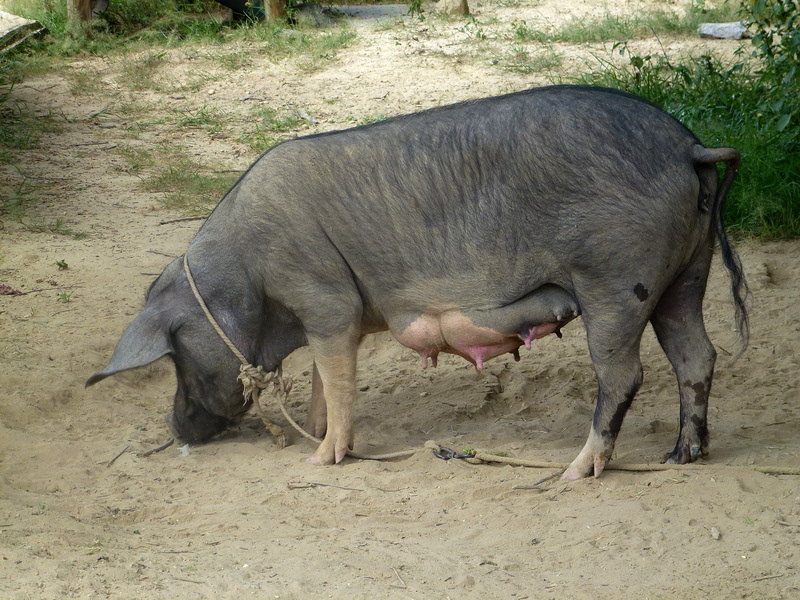 Aun Lang Suu Kyi, Burmese Peace Prize Laureate and opposition leader, had asked tourists not to come because the money would only prop up the dictatorship. The income from the hotels would go straight into the government’s coffers. Even so, most of the people I talked with welcomed tourism anyway. They wanted to sell whatever goods they could in their meager stalls. Now, they are beaming. Because tourism is booming. Investors are dreaming about investing in Myanmar. The country sits right between the massive markets of China and India to the north and Thailand to the south. It abounds in arable land, water and natural resources: oil, natural gas and precious stones such as jade, rubies and sapphires. From 2010 to 2013, foreign direct investment tripled. But the picture isn’t all rosy. There needs to be massive investment in education to create a well-trained work force. 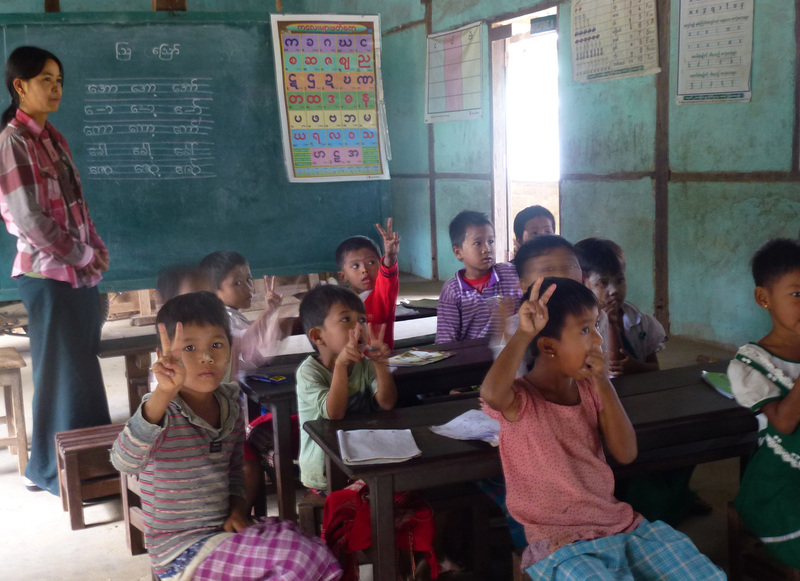 The average Burmese spends just four years in school! We’ll be there for almost three weeks. And most of that time, I’ll be off the grid. I’ll post stories and pictures after I return. After book presentations and during conversations with friends upon returning from a trip, this question invariably comes up: What was your favorite place? My count of countries visited now totals over one hundred. So how can I possibly choose just one? One year after returning from my travels, I realized that I had been struggling with this “favorite place” question because I had been approaching it all wrong. There is a simple and obvious answer for a traveler afflicted by wanderlust: my favorite place is always the place where (a) I haven’t been or (b) my visit there was too short. So this year, my next favorite place is Burma (Myanmar). Back in 2006, I traveled there by bus from Phuket, Thailand on a one-day visa run. All I experienced after a long, bumpy ride was crossing a river in a panga, walking a block to the border station to have my passport stamped, and returning to the bus. Our yacht, Pacific Bliss, was docked in Phuket, undergoing repairs before crossing the Indian Ocean, so the following month when the once-a-month visa renewal was due I decided to fly to Yangon for a three-day weekend. That trip gave me a taste of Burma I’ll never forget. But it was just an appetizer. Now I’m preparing for the main course. This autumn, Gunter and I are looking forward to a three-week Burmese adventure, to be conducted in our typical “slow travel” style. We’ve selected a standard 10-day country tour and added a special Paukan cruise down the mighty Irrawaddy River and three days at a seaside resort to write and relax before crossing the International Date Line again during the long flight home. We’ll begin our tour at the Inya Lake Hotel where I stayed in 2006 and repeat my visit to the Shwedagon Pagoda. We’ll travel on to view the ancient temples of Bagan. And we’ll see Mandalay and the famous Pindaya Caves. 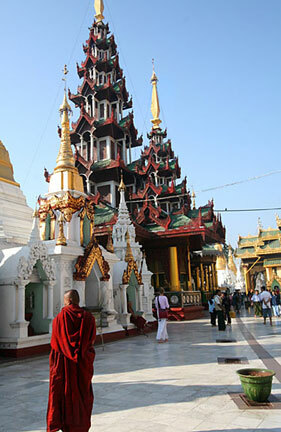 For a report on my 2006 visit to Burma, click here.